Renault's mini- model Twingo performed a small makeover operation to its new generation announced in 2014. 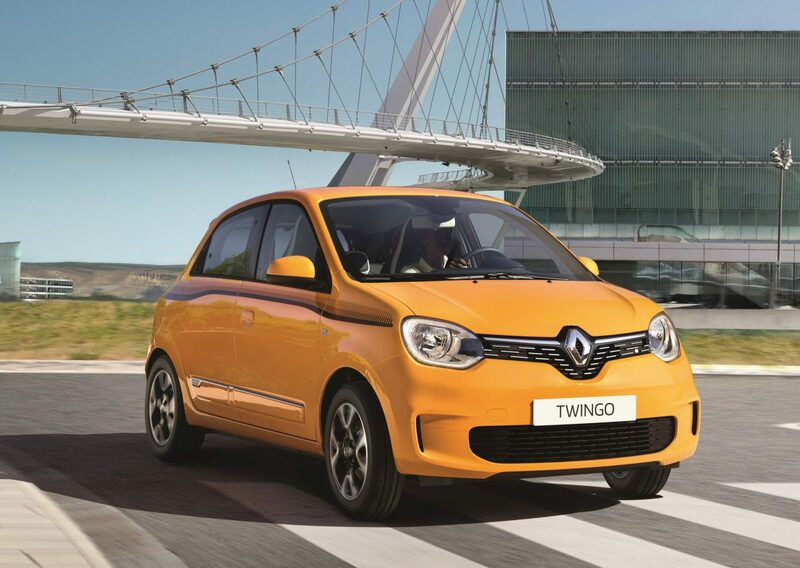 Details about the new engine with the make-up Renault Twingo details! Renault Twingo is now more powerful with its new engine! After 5 years, the renewed model does not make much difference as cosmetics, while the French manufacturer offers more personalization options. Mango Yellow and Clock White color options can be differentiated with more than 10 decal packages. Twingo's daytime running lights have a LED DRL backing. In addition, the front bumper of the car for brake cooling slits are also remarkable. 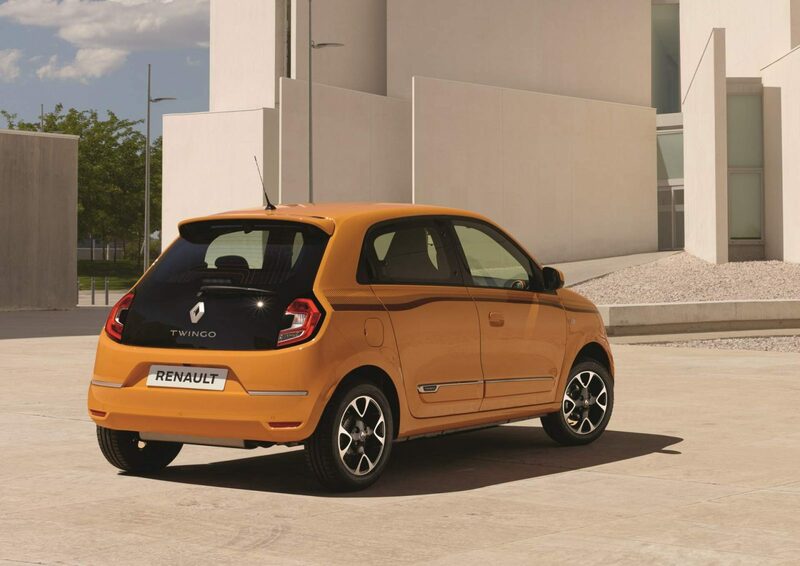 Innovations for more functionality in a rear end section of the boot lid made Renault Twingo handle added. In addition, the shape of the C-shaped stop lights have been updated to make up the result. Inside, the 7-inch touch screen, USB ports, start-stop and cruise control buttons are highlighted. Twingo's make-up engine options have also been taken up. The 3- liter 0.9-liter engine, producing 65 horsepower and 95 Nm of torque in the entry package, was revised to 75 hp. In addition, a 1.0-liter and 93-horsepower turbo gasoline engine that creates the family's performance wing. This engine can be purchased with the option of a 6-speed EDC automatic transmission. The ratio of Class A vehicles to total sales in our country is not even 1%. We do not expect the updated Twingo to be available in our country.